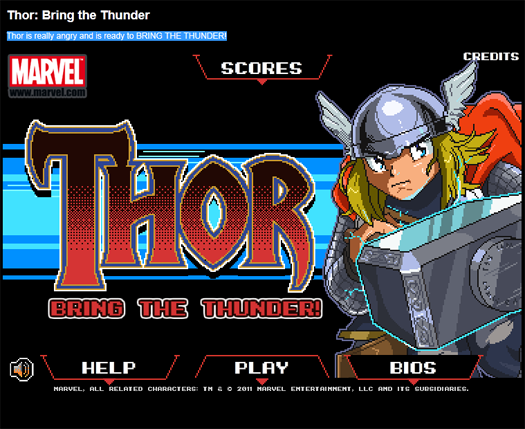 In line with the Thor movie, Marvel released this promotional Flash based game that you can play for free right on your browser. 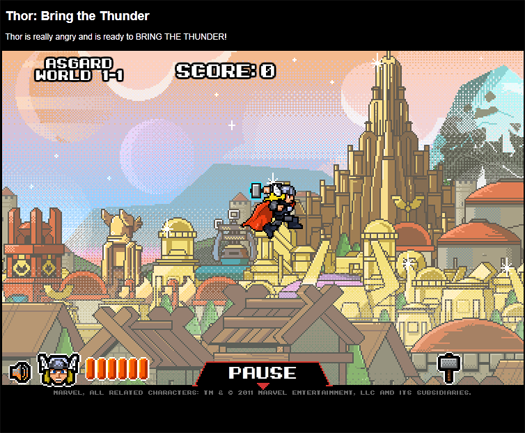 The game is called Thor: Bring The Thunder. Head over to Marvel to play the game. Thor is really angry and is ready to BRING THE THUNDER!